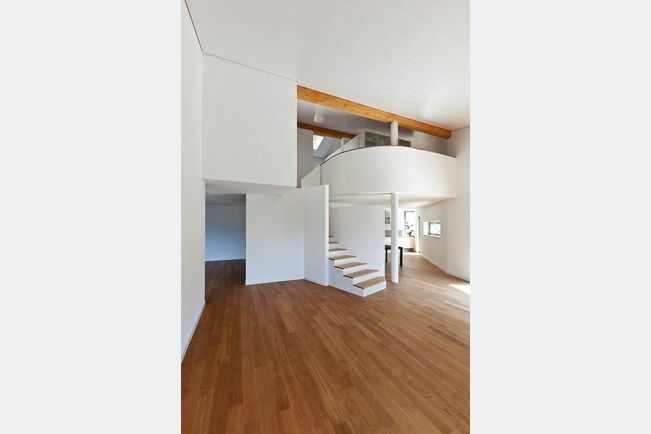 More than 600 floor applications on stock. 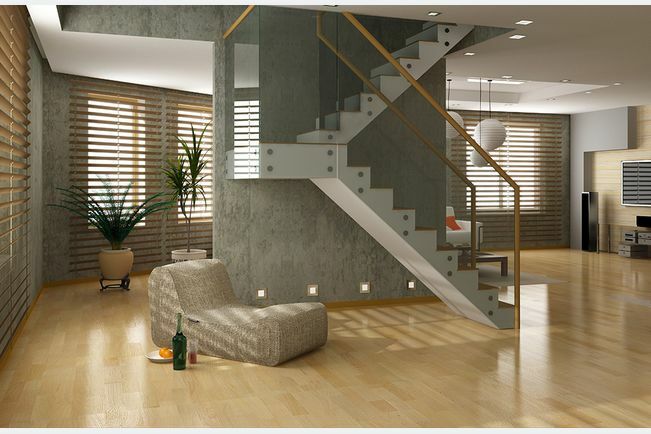 Distribution of all kind of wooden flooring products from more than 40 branded suppliers. 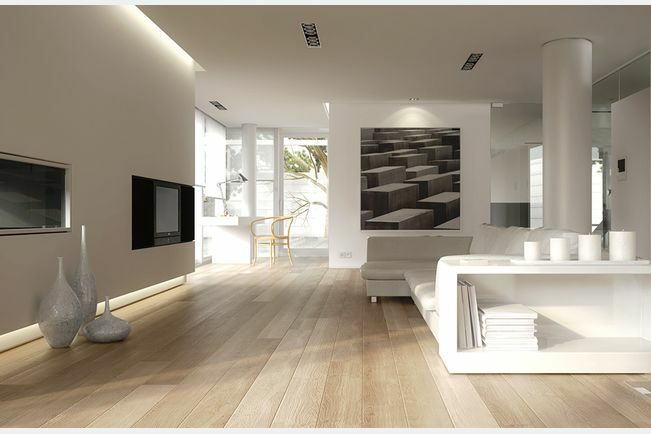 We offer complete system: Supplies with the matching accessories complimentary to every floor: Skirting’s, adhesives, underlay, plus all kind of care and cleaning products. 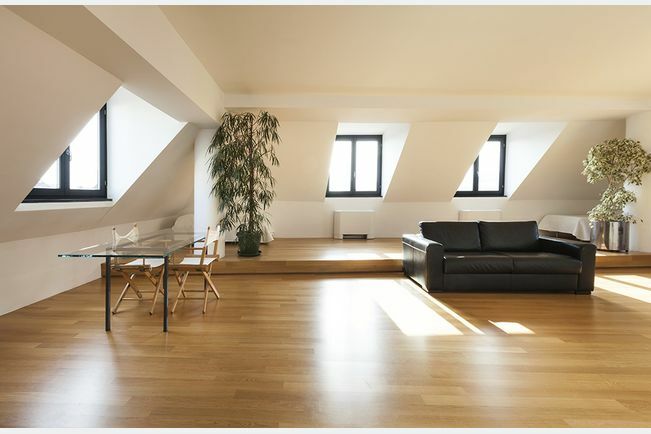 Our product range will meet your every wish: in line with regional trends you will find all types of flooring from parquet, laminate and cork to vinyl and linoleum. 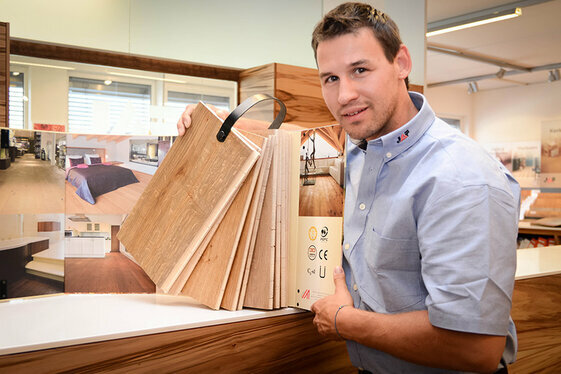 Up to 400 floors on display in each of our 40 showrooms in Central and Eastern Europe. So versatile. Just like nature itself. 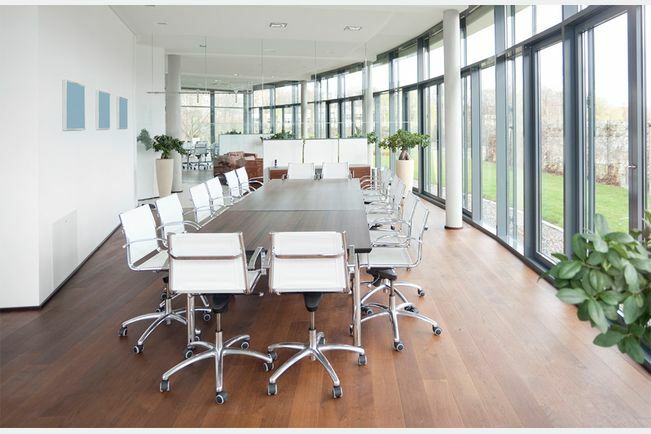 The JAF Group offers an extensive range of floors from well-known international manufacturers – from country style planks to linoleum. 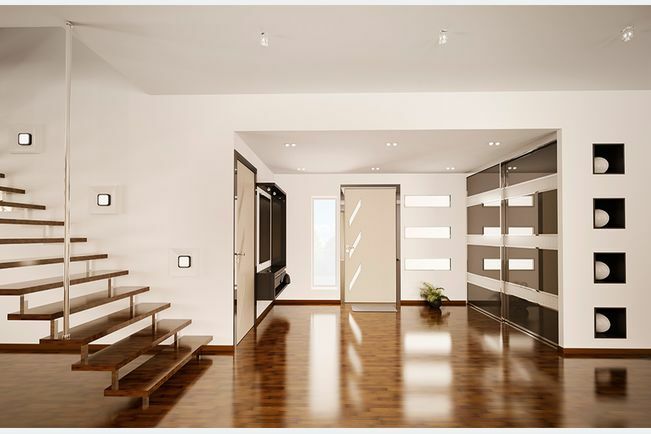 You will find the right floor for your lifestyle and requirements. 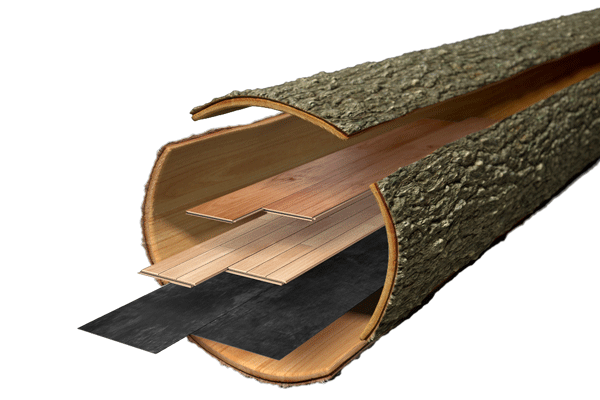 Our product range is rounded off by full range of accessories such as skirting profiles, impact sound insulation and care products. 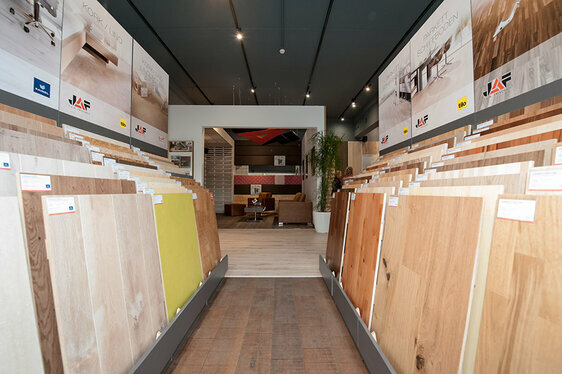 Our modern showrooms offer expert advice and hundreds of samples you can touch. 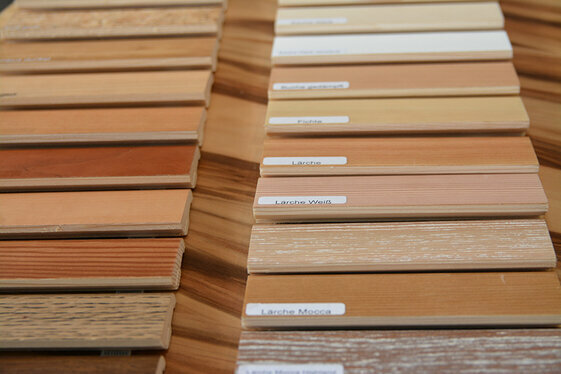 The JAF Group is the leading wood based products wholesaler in Central and Eastern Europe. The secret of our success? It’s actually quite simple: take only exceptional quality, combine it with a balanced product portfolio and season this excellent mixture with expert know-how and top sales consulting. You can take it for granted that we offer fair value for money, because we are not satisfied until our customers are. 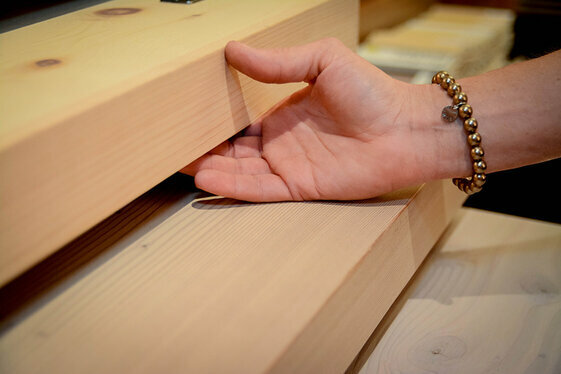 You literally have to get a grasp of wood in the truest sense in order to get a feel for it and make the right choice. 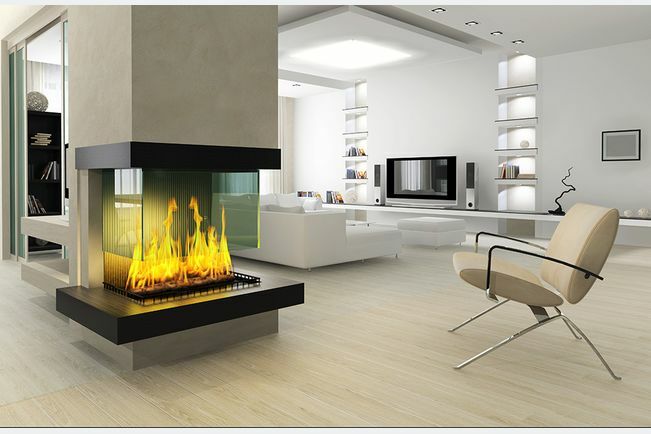 So the JAF Group offers extensive modern showrooms in all its branches, where you will find over 400 floors from a wide variety of manufacturers as well as numerous installed show areas. And if the one you are looking for is not there, it’s not a problem: JAF has access on thousands of products from more than 40 branded suppliers. 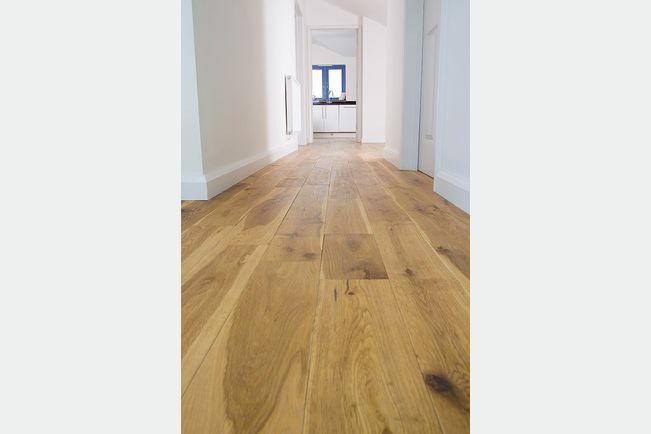 We can easily order in your desired floor for you to take a look. 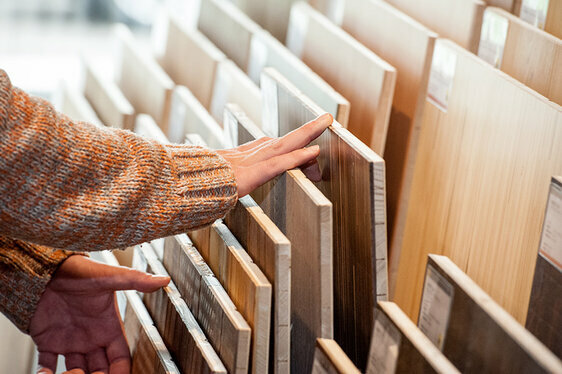 You are warmly invited to visit one of our JAF showrooms, where you can sample our products together with your customers to your heart’s content, compare products on the spot and of course also take advantage of our extensive specialist advice. 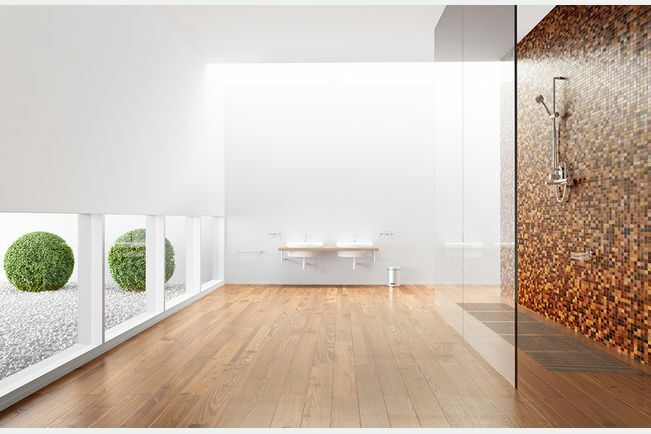 The impressive range of floors from JAF offers a wide variety of different materials and finishes: you will find wood varieties from classic oak or light ash through to dark walnut or cork – as varied as nature itself. 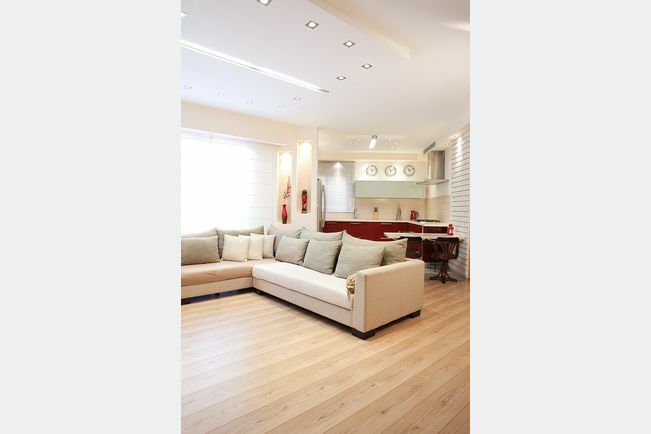 And if you value easy-care flooring, you will find a wide choice of laminates, vinyls, linoleums, etc. 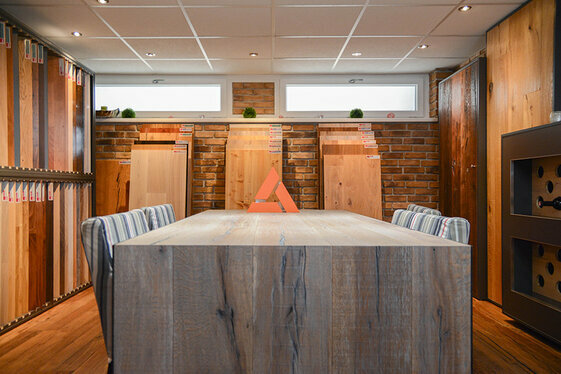 from our showrooms. 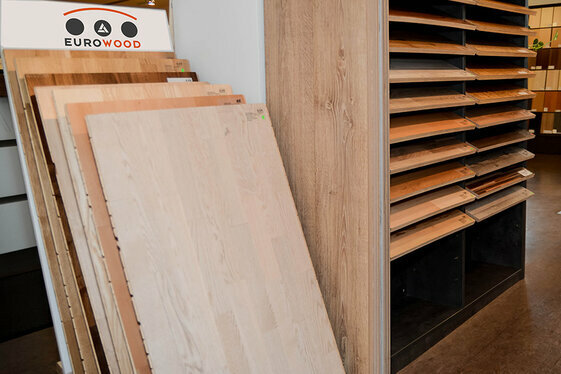 The choice of finish for your future users also naturally depends on personal taste and the place of use – from engineered 3 strip parquet or country house planks to herringbone patterns, you will find them all at JAF. The second most important thing? 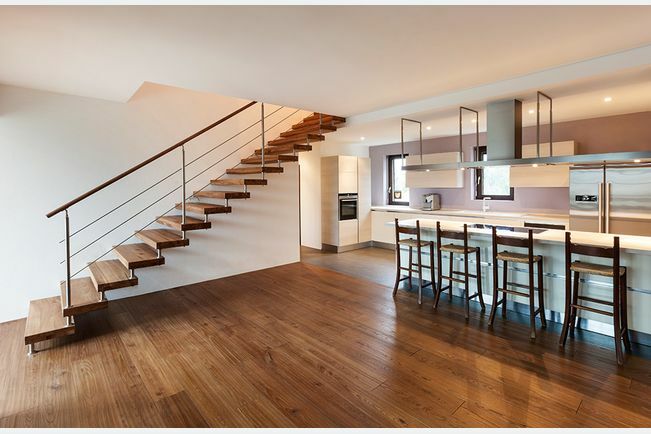 Once you have chosen the right floor, it is definitely the matching accessories. To ensure the right appearance you should watch out for two essential points: professional installation and appropriate care. And we don’t mean just the look of it. 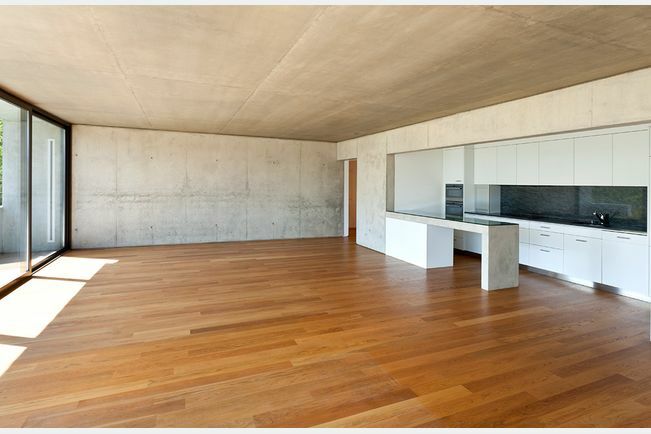 What use is the most attractive floor covering if it isn’t perfectly installed? 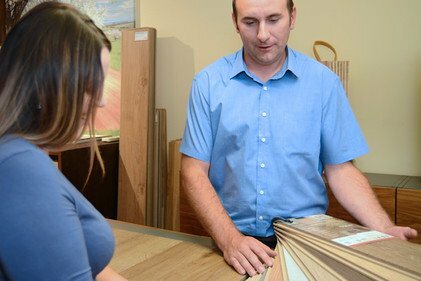 Which is why the JAF product range contains all the important helpers: from the matching underlay and the perfect finishing skirting profiles through to care oil. 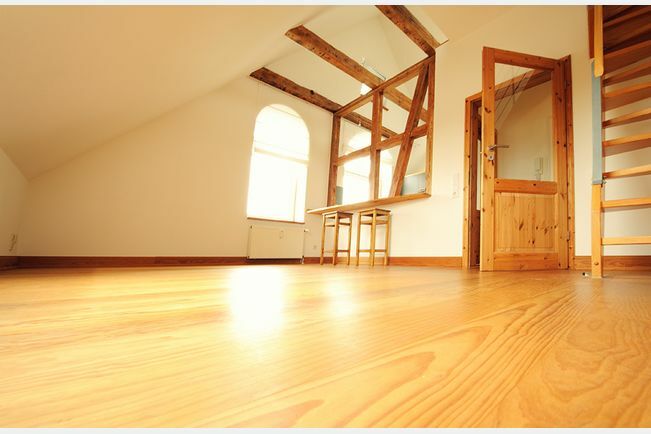 In other words everything to install your floor properly, ensure a perfect shine and protect it in the long term. 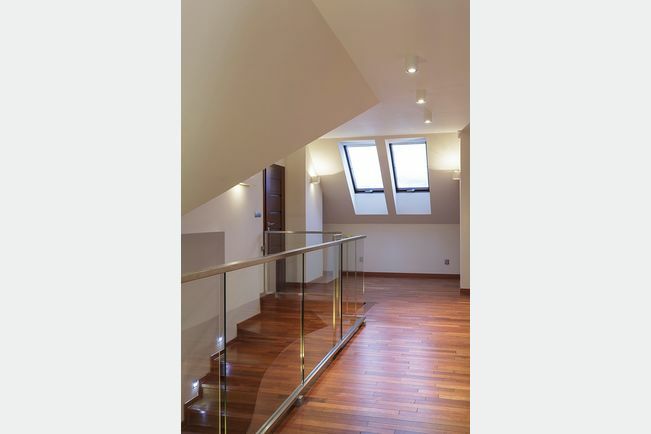 And naturally our skilled staff will be pleased to offer you every support.